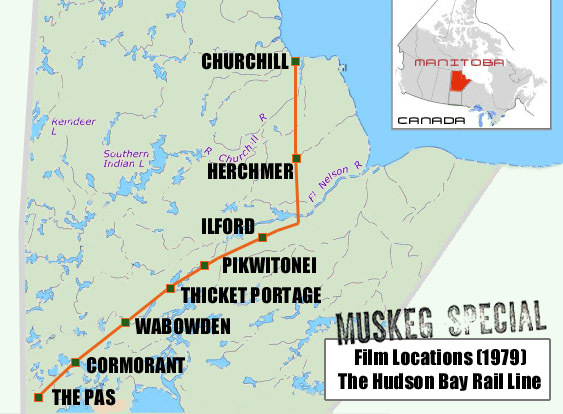 of completion of the railway from The Pas to Churchill, in Northern Manitoba, Canada. then living in small communities along the Hudson Bay Rail Line. 12 hours of sound was recorded on 1/4 inch audio tape. of the film and sound, and by June 2007, editing and design of the DVD was completed. by George Coutts (in the early 1930's) along the rail line and at the Port of Churchill. 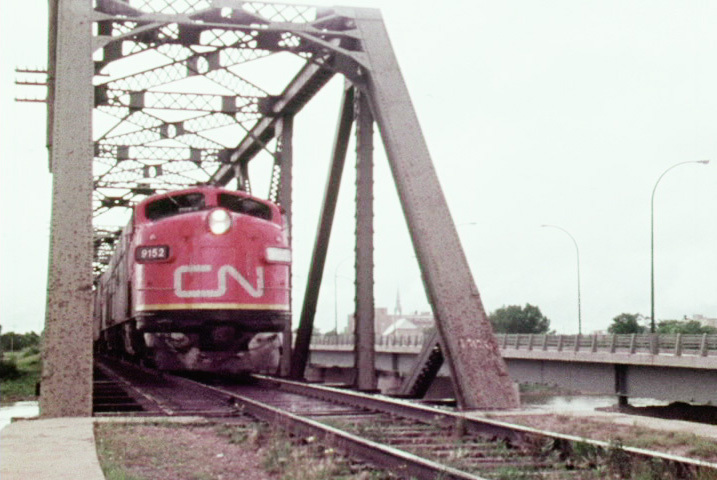 Footage used with permission from the Provincial Archives of Manitoba. The feature-length documentary has a running-time of approximately 2 hours. The Educational Edition was developed through consultation with Frontier School Division (Manitoba). The DVD will be distributed to all 40 schools in Frontier Division during the fall of 2008.
with about 1/2 hour of alternative footage to the 'True North' edition of the DVD. a collection of slate markers (Select link above for further information). and the Winnipeg Film Group (see contact information above). annual meeting in four dedicated cars which included a Skyline car with observation deck. as well as material (at the request of VIA) for their website. This documentary is currently in post production. 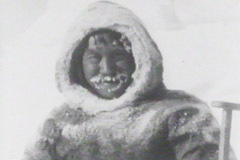 and Brian Ladoon of Churchill, all of whom appeared in the original 1979 footage.